When talking about GPU mining with Nvidia-based GPUS for crypto currencies there are two models that usually come in mind – the GeForce GTX 750 Ti and GTX 970. When talking about Ethereum mining however Nvidia mining rigs do not do that well compared to AMD-based rigs and while the GTX 970 does pretty well at about 20-21 MHS the GTX 750 Ti is performing terribly, so it is not suitable for ETH mining. A good choice for GPUs that have only 1 GB of video memory or do not perform well for mining Ethereum is to go for mining Decred (DCR) at the moment, so you have good alternative. 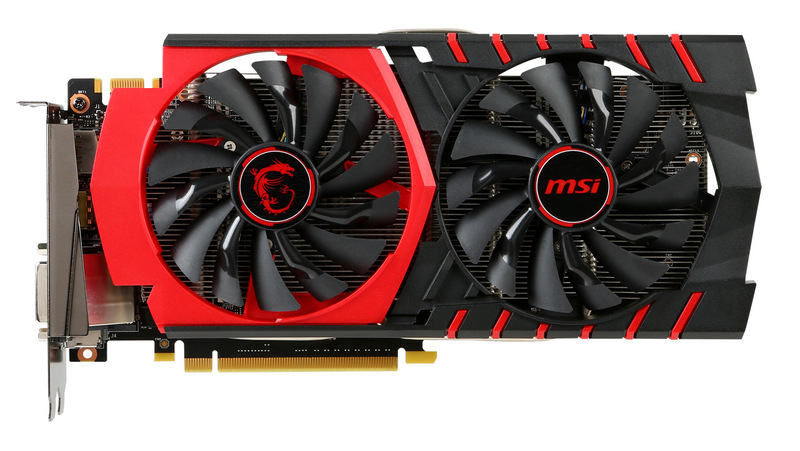 But if you are currently building a low powered multi-GPU mining rig at the moment with Nvidia-based GPUs the card of choise will most likely not be the 750 Ti anymore, you should go for the slightly more expensive GTX 950. 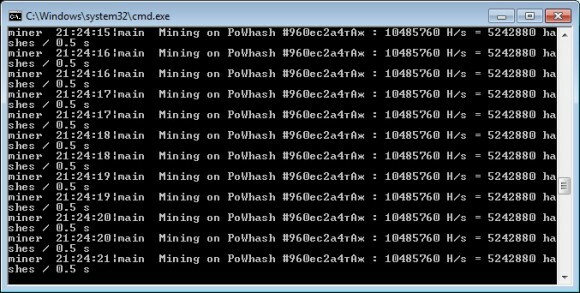 The GTX 950 is doing much better for mining Ethereum as compared to GTX 750 Ti, you can expect to see somewhere around 10 MHS from the 950 and it has been like that since the beginning (no performance drop like on some AMD cards). The reference design GTX 950 has a TDP of 90W as compared to 60W for the reference design GTX 750 Ti, but it also offers higher performance and is usable for Ethereum mining at 10 MHS. So a 6 GPU mining rig using Nvidia GeForce GTX 950 video cards should come at about 600W of total power consumption at max load and giving you about 62 MHS hashrate for mining Ethereum (Ethereum does not use the most power hungry algorithm). The GTX 950 does pretty well for other mining algorithms as well, you have alternatives available like DCR and will still get good performance and profit. Here is a comparison between GTX 750 Ti doing around 500 MHS with the latest ccMiner fork from tpruvot with Decred support (the faster 64-bit version) versus around 645 MHS for GTX 950, these numbers are from the publicly available miner. So do consider going for GTX 950 instead of GTX 750 Ti if you are building an Nvidia mining rig now and GTX 970+ is not an option at the moment.